Cutting edge web design and specialists in the latest web technologies. If you want to be 10 steps ahead of your competition, we can help. 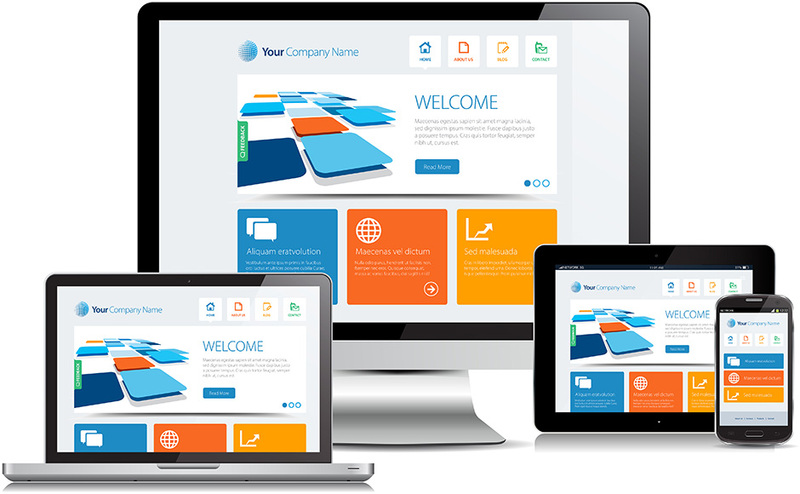 Showcase your products and services with a unique, high quality web design tailored to your business. In today’s competitive market, expert web design gives you an advantage over your competition, helping to reinforce and strengthen your brand. Good design shows good business sense. We specialise in custom content management systems, online shops and bespoke web applications. A custom built system will allow you, your team and your visitors to interact in an efficient and user friendly way, offering the specific functionality required to drive sales. We are experts in responsive mobile design, ensuring that your website works for all visitors regardless of the device they are viewing your website on. Digital marketing is a cost-effective method of reaching your audience in a direct and measurable way. We can help with a range of marketing services tailored to your business including Email Newsletters, Search Engine Optimization (SEO) and Google Adwords campaigns. We always start with a blank canvas, creating a bespoke service tailored to your individual needs. Our websites are written in clear, standards compliant code and are optimised for search engines. Future expansion is always in the forefront of our minds. We aim to provide a solid foundation for future requirements as your website succeeds, grows and evolves. Are you responding to your client’s needs? With Smartphone and Tablet visitors making up a growing percentage of your website traffic, how well is your website performing on smaller screen sizes? It is a fact that 20% of web users are now surfing the web on mobile devices. Your website needs to adapt to offer the optimum user experience. Ask us about Responsive Web Design and find out how we can help ensure your website is performing and driving sales for all of your visitors.